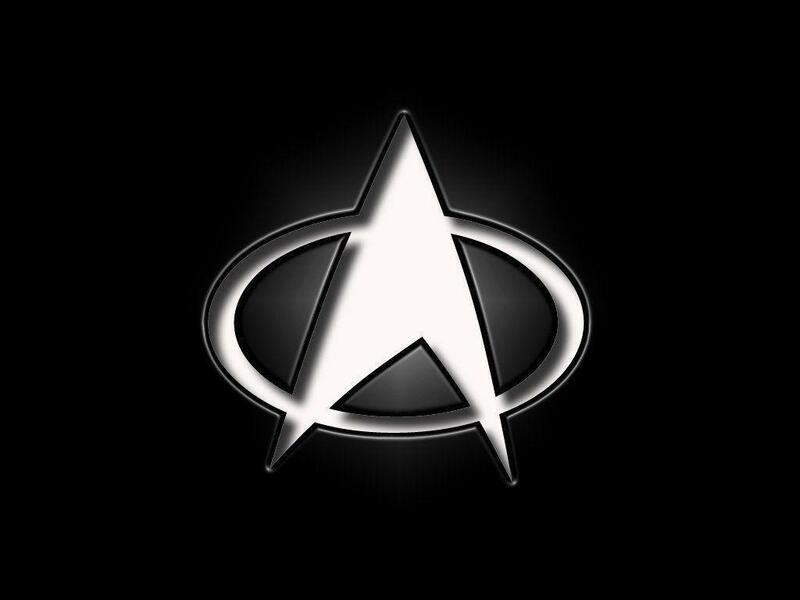 Star Trek is an American space opera media franchise based on the science fiction television series created by Gene Roddenberry. 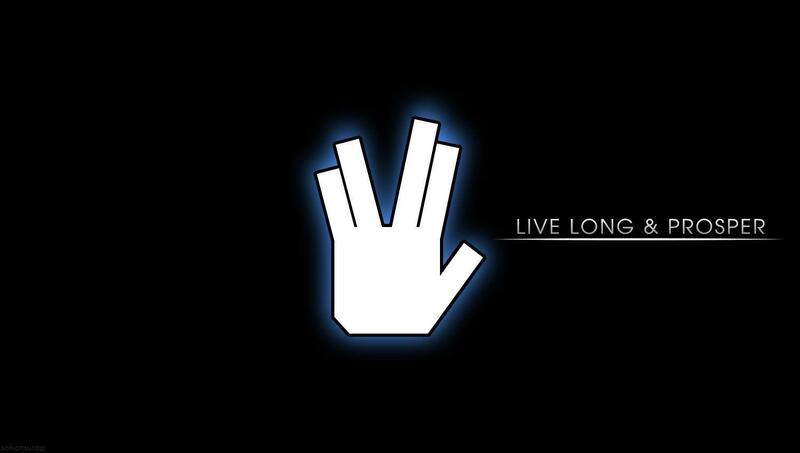 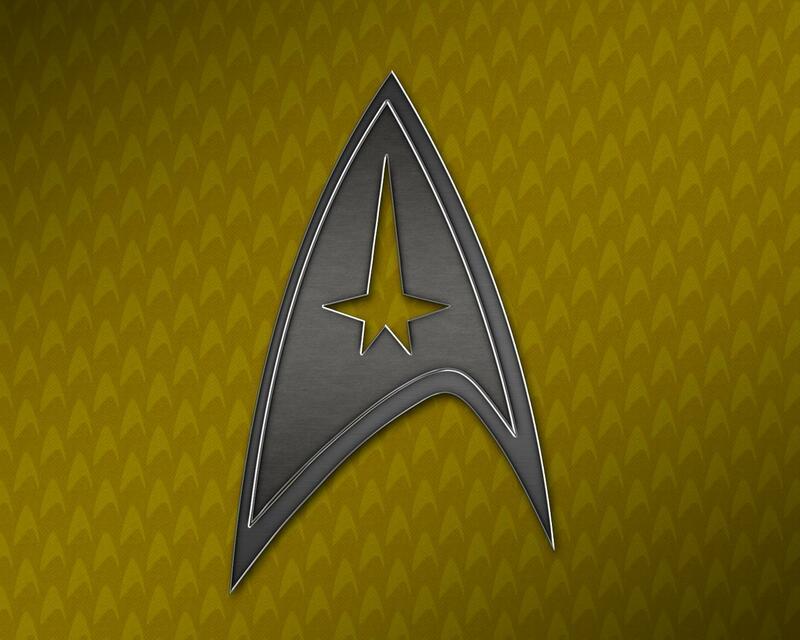 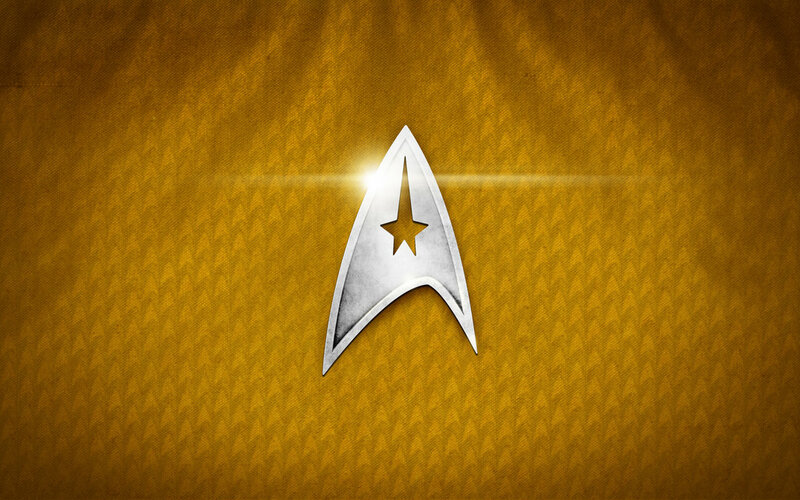 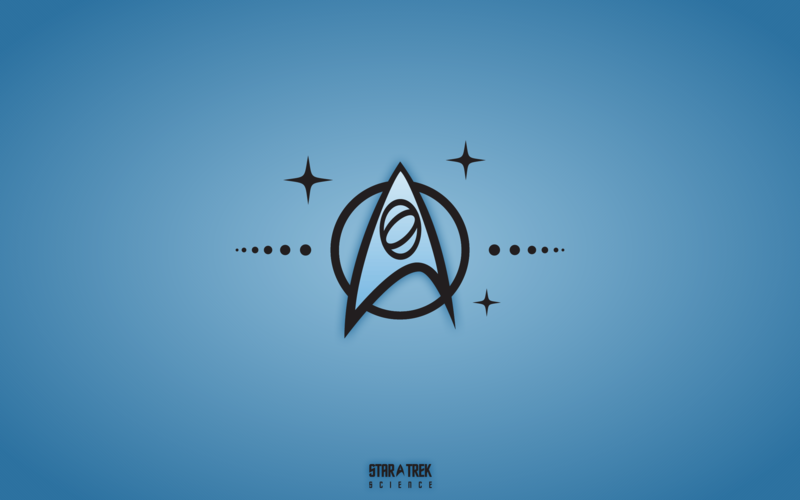 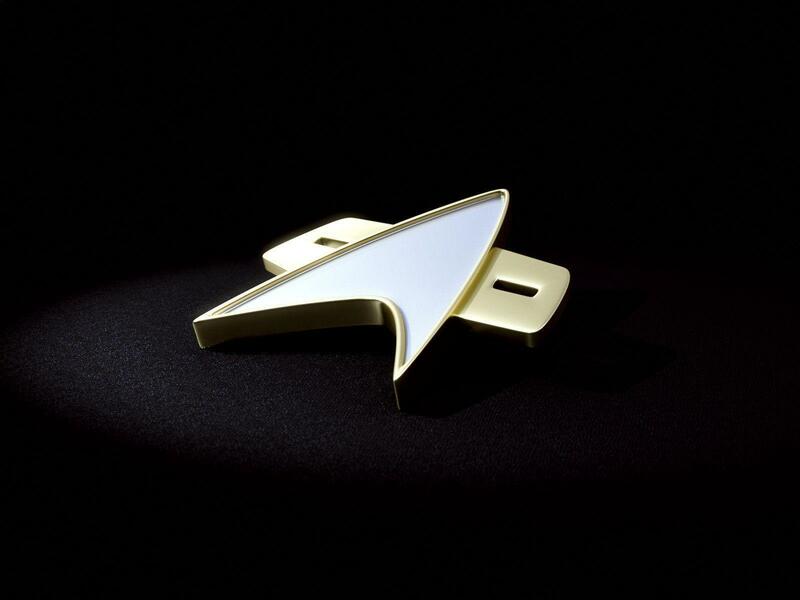 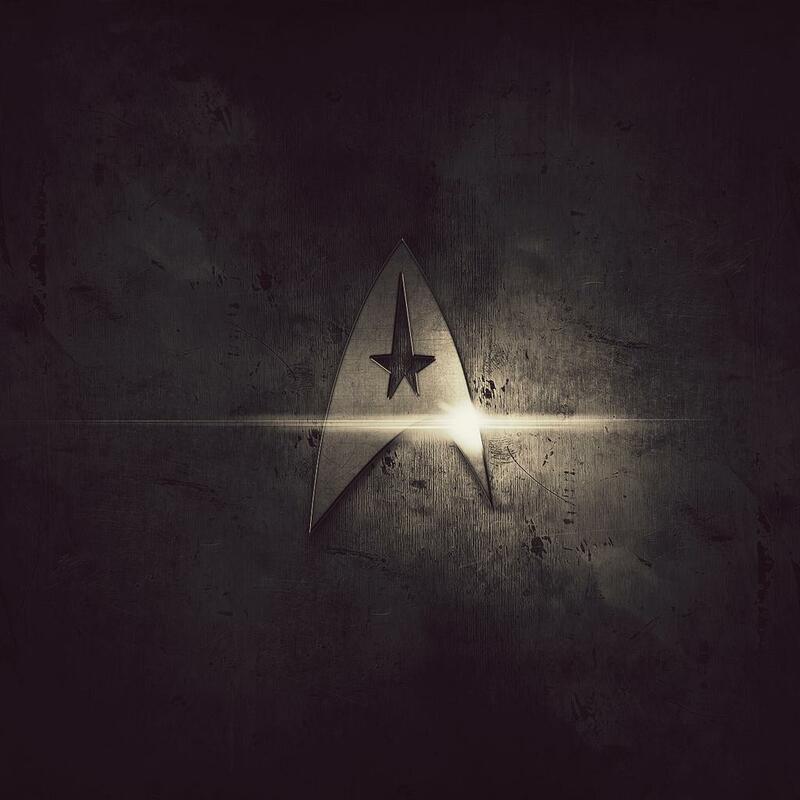 The first television series, simply called Star Trek and now referred to as "The Original Series", debuted in 1966 and aired for three seasons on NBC. 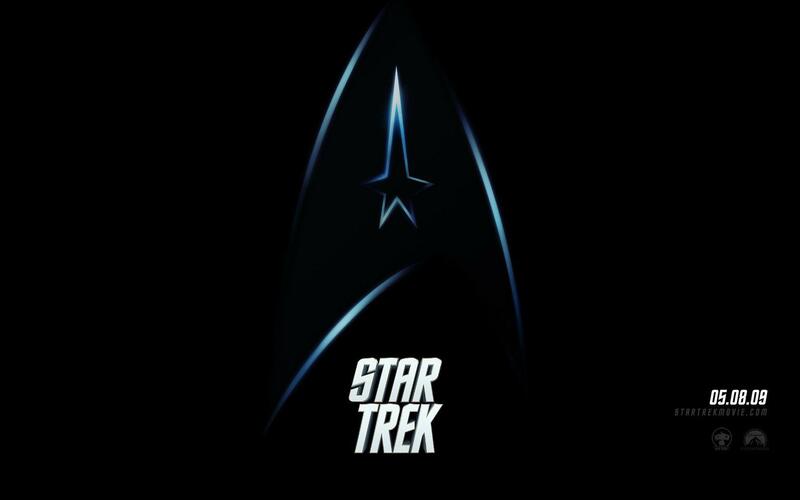 It followed the interstellar adventures of Captain James T. Kirk (William Shatner) and his crew aboard the starship USS Enterprise, a space exploration vessel built by the United Federation of Planets in the 23rd century. 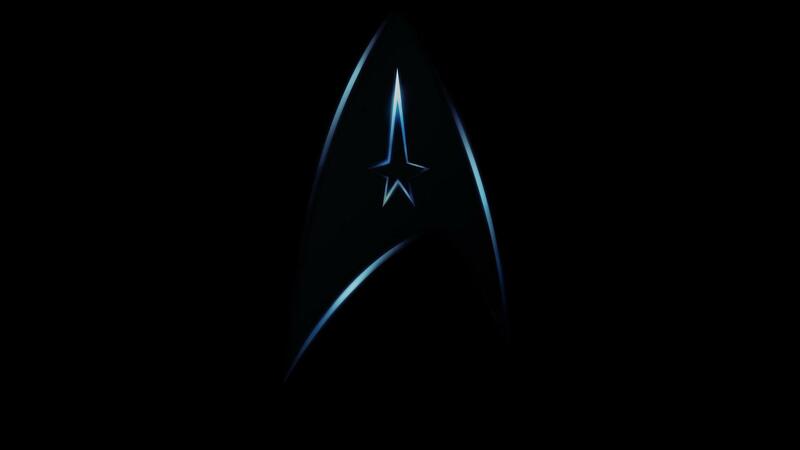 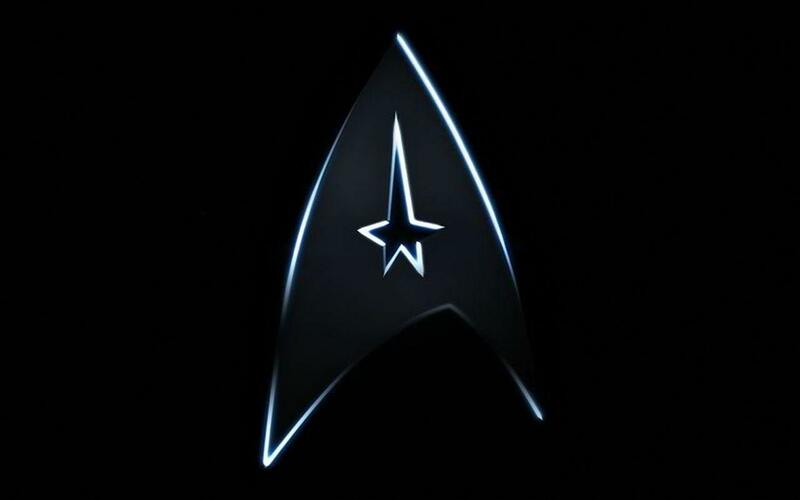 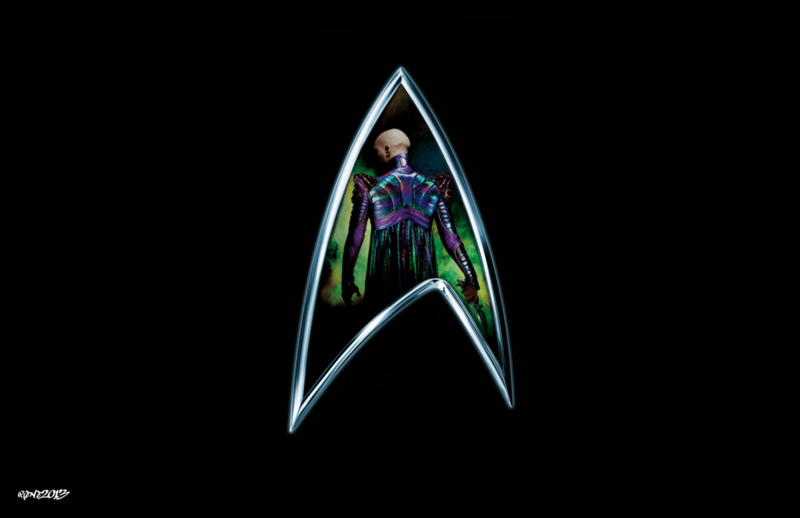 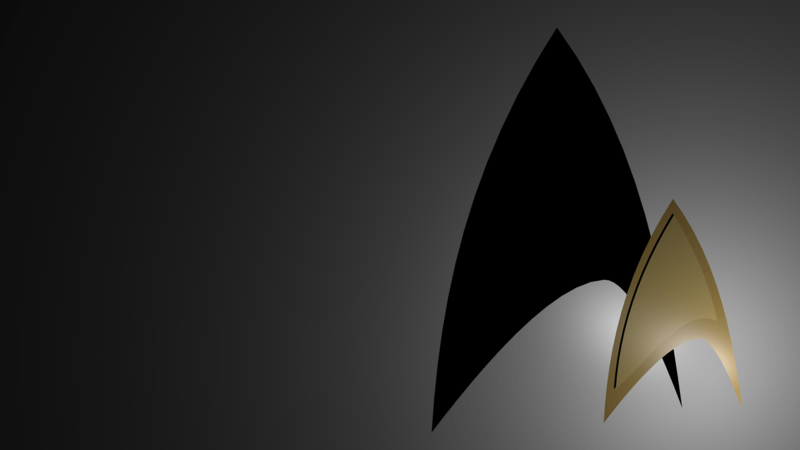 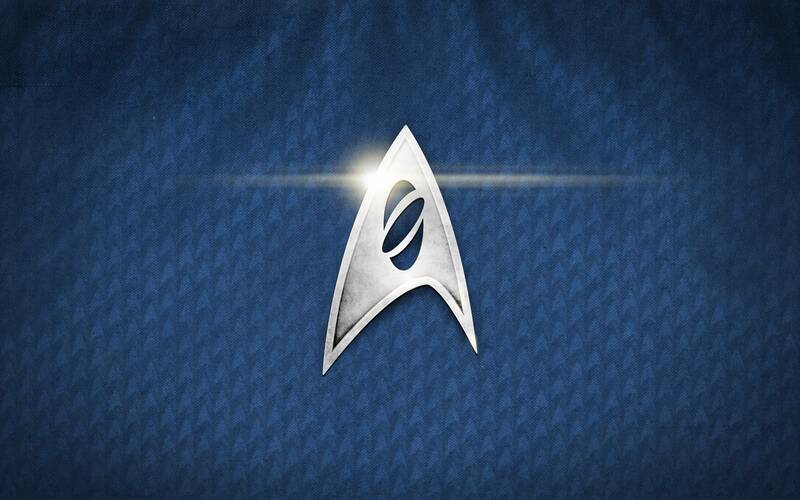 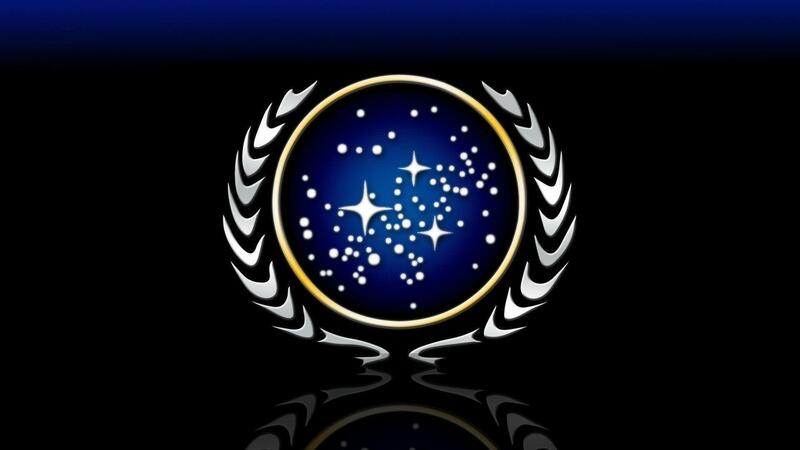 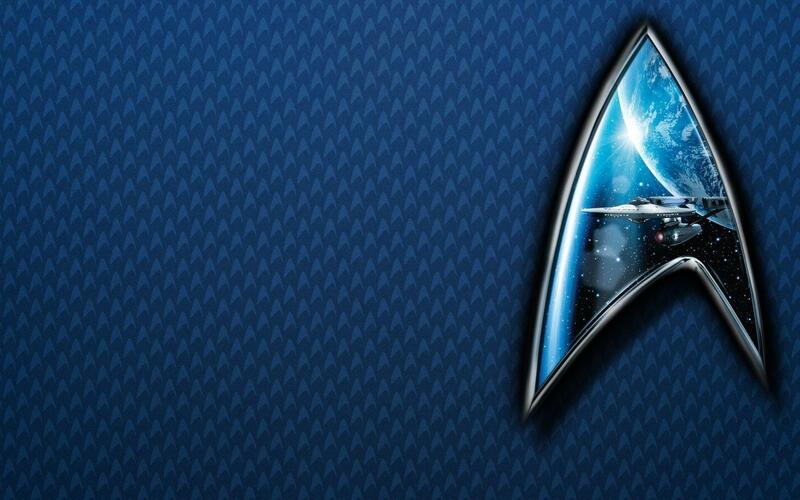 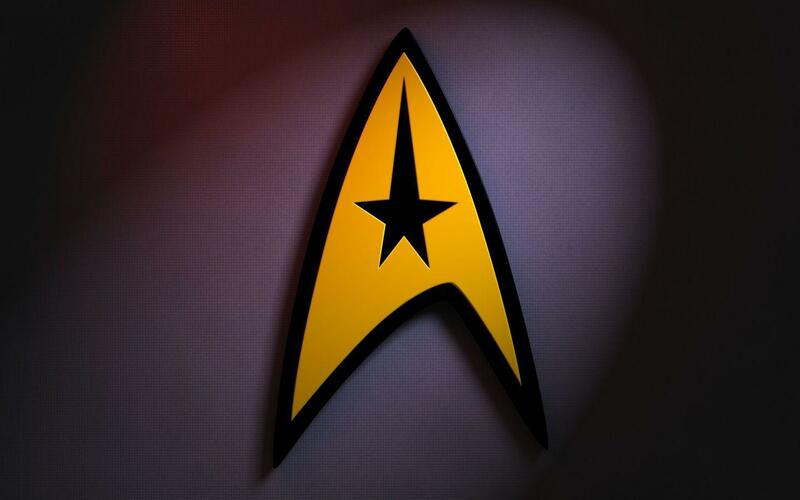 The Star Trek canon includes The Original Series, an animated series, five spin-off television series, the film franchise, and further adaptations in several media.